First, the customer should find out when the car mechanic is available and if he/she works on weekends too. Usually an experienced car mechanic understands the troubles faced by working professionals and adjusts his/her schedule according to the availability of the customers. One more factor that plays a crucial role is the types of payment methods accepted by the car mechanic; either by cash or card. Moreover, if the car owner is a regular customer the mechanic usually offers attractive discounts to them. This factor proves that it is very important for every car owner to find a reliable car mechanic and stay loyal to him. A trusted car mechanic develops a critical service history with the car of a loyal customer. Because of this history, the mechanic is usually able to predict when the car needs to be serviced again to avoid incurring more costs in the future. This factor provides one more reason why a car owner should find a reliable car mechanic and stick to him/her irrespective of any kind of change that is seen in the marketplace. A good and experienced mechanic ensures that he/she provides a written estimate of the cost that will be incurred. The approximate costs for servicing or maintenance is usually mentioned in clear writing. The car mechanic also ensures that there are no hidden charges. If the mechanic hesitates to share the quote with the customer it is most likely that he/she is trying to cheat the customer. A trusted car mechanic usually uses original parts to replace the worn-out ones. He also usually shows the worn-out parts to the customer and clearly explains why these parts need to be replaced. If a family member or friend recommends a car mechanic, it is most likely that the mechanic is very trustworthy. Apart from the referrals, it is very important for the customer to check websites like the Local Chamber of Ccommerce or the Better Business Bureau to get the most trusted mechanic. The customer should look for a mechanic who is reputed. 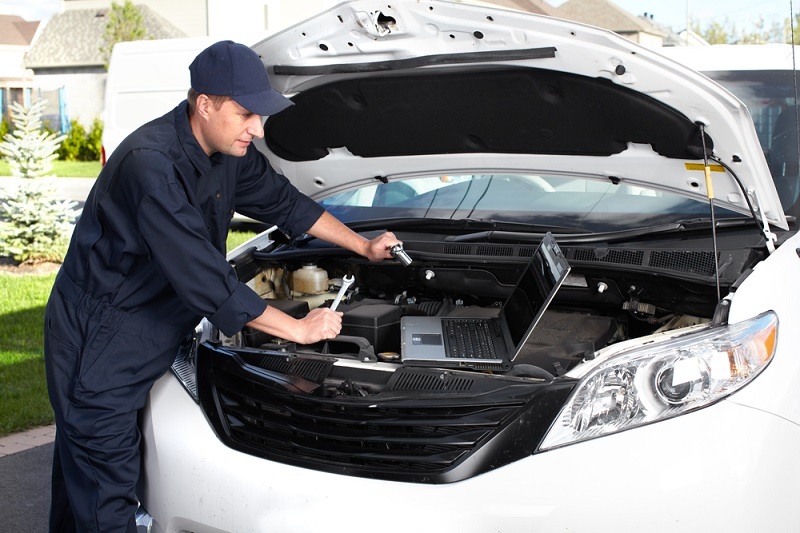 The type of service that is offered by the mechanic earlier will help a lot in determining the reputation. The car mechanic should have been in the business for many years. If the mechanic is very new, then the customer should look at an experienced mechanic and provide suggestions to the car mechanic to work in a particular organization as a mechanic and then get into his/her own business of repairing cars. 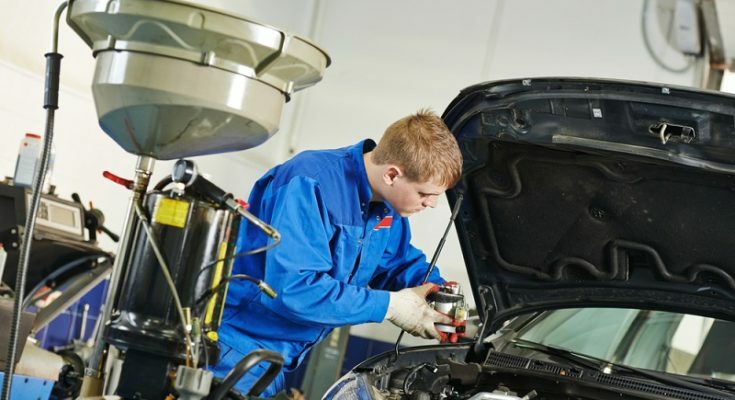 The customer should look for a mechanic who is certified and trained to work on a variety of cars. Customers should specifically look for the ASE certificate, which is usually the most accepted type of certification because this is usually held by the most reliable car mechanics. All the factors discussed above, help the car owner in choosing a reliable mechanic. So, what are you waiting for? Go ahead and select the best car mechanic who can maintain your car in top condition.